The top-selling Astra is now available with a super-smooth new generation 1.6 CDTi engine, Vauxhall's cleanest ever mid-size diesel. continues to significantly refresh its powertrain offer. Unveiled in the Astra at next month's Geneva Motor Show, the much-lauded new engine is available in two power outputs - 110 ps and 136 ps, in both hatchback and Sports Tourer body styles. The 110 ps version achieves 76.3 mpg combined with CO2 emission of just 97 g/km, and 72.4 mpg combined and 104 g/km in 136 ps guise. Quiet and refined, the new 1.6 CDTi is one of the best engines in its class for noise and vibration due to an efficient combustion process with multiple injection, re-designed components and the use of acoustic covers. Already Euro 6-compliant, the engine is best-in-class in noise and vibration generation thanks to its optimised component design, an especially efficient combustion process with multiple injection. Not only is the new 1.6 CDTi super-refined, it's also clean and powerful, too. 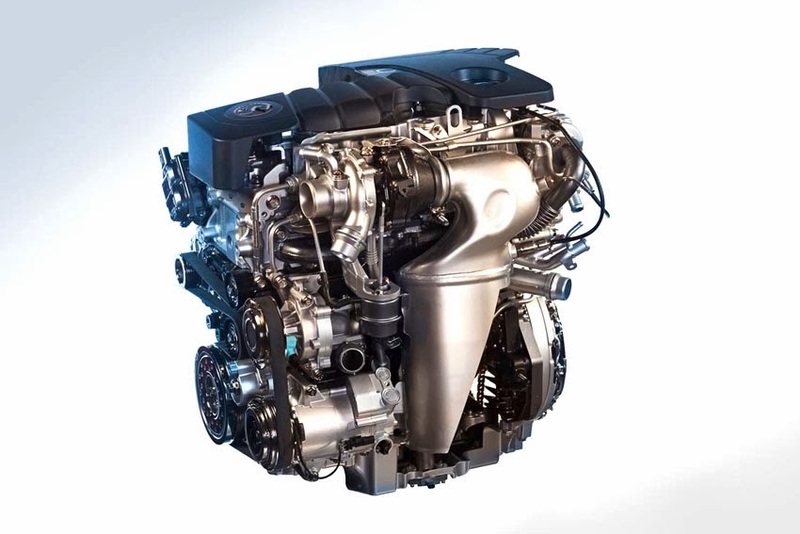 A high-pressure common rail injection system and lean NOx trap exhaust-after treatment (LNT) improve efficiency, while a variable turbine turbocharger help make the new diesel a strong performer, too. Vauxhall/Opel have invested over €50-million in the development and optimisation of five and six-speed gear boxes. The six-speed box mated to the 1.6 CDTi features a revised gear change and improved shift quality that is faster, slicker and less effort. "We are delighted to introduce the 1.6-litre 'Whisper Diesel' to the top-selling Astra range," said Stuart Harris, Vauxhall's Head of Carline Brand. "The new 1.6-litre engine is Vauxhall's cleanest ever mid-size diesel and is now available on Astra, as well as Meriva and Zafira Tourer." The Astra with the 1.6 CDTi is available to order now with first deliveries expected from April.